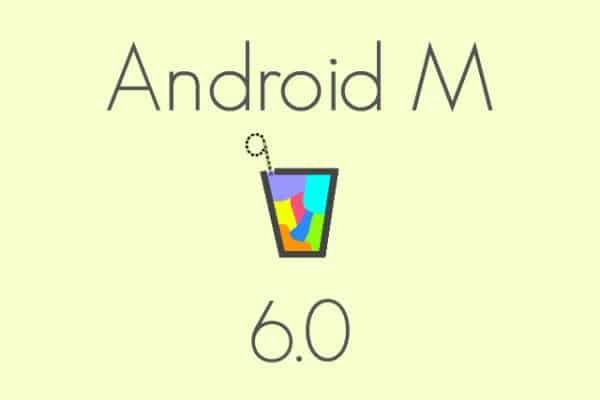 Android M Developer Preview 2 released a few days ago, as an incremental update to Android M Developer preview which was released in May 2015 at the Google I/O 2015. We had already expected Android M to be previewed at Google I/O 2015, and as expected, we didn’t saw any major redesign, but a lot of subtle changes. The Developer Preview 2 has also brought about a lot of minor changes which you probably failed to notice. You’d easily notice this; since frankly the Lollipop icons were a bit too big for me. With the icons shrunk just a little, they now look perfect! If you upload any images or videos, M now smartly changes from the default upload icon to a gallery icon. This seems to be an intuitive change, and I’d like to see what more such changes are made in this regard. This was the “Cloud Backup” option that you enabled when you setup your device. This can come in handy, especially if you hate having to re-enter all your login credentials,or hate to back up and restore your app data. 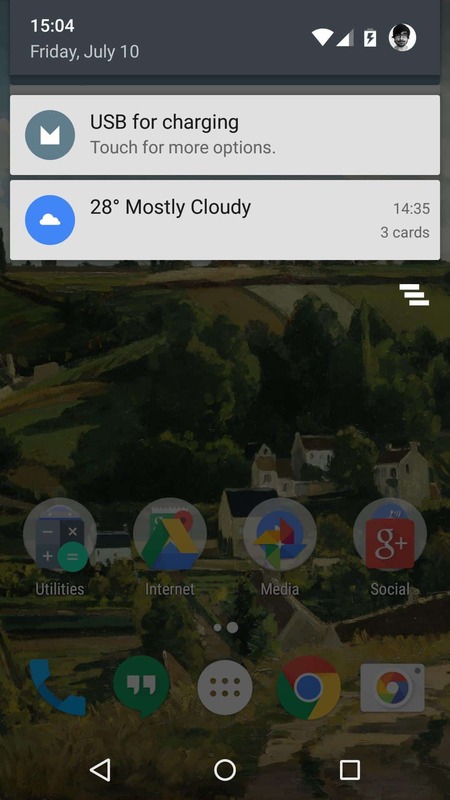 With Android M, this feature just keeps getting better and better. While a few apps like Freecharge, Instagram, Relay, Netflix, etc. 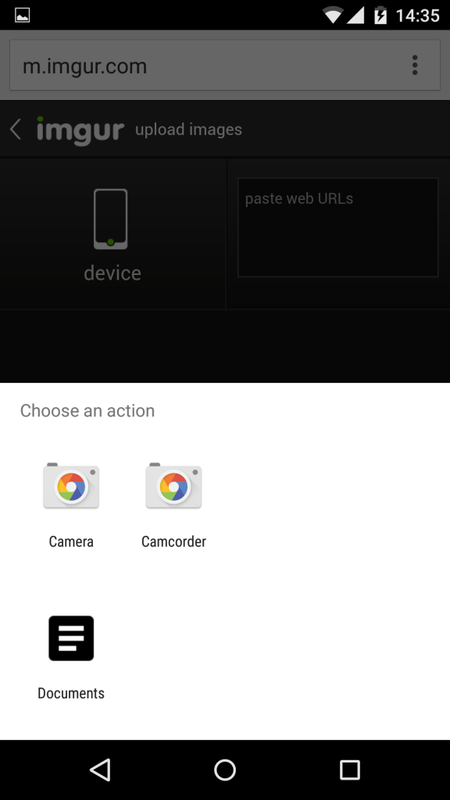 work with it (Cloud Backup) correctly, certain apps like Pushbullet didn’t. We hope more developers jump onto the bandwagon and use Google’s Cloud Backup service. However, if you do see this as an intrusion of privacy (which I do too), you should probably not enable this during setting up your device for the first time. Airplane mode can be removed/added. But unlike removing Do Not Disturb mode from quick settings, there is no alternate way to turn off/on Airplane mode quickly without going to settings. viz: even if you remove “Do Not Disturb” toggle from quick settings, you can access it via volume buttons, but no, holding the power button won’t get you to Airplane mode if you remove the toggle. 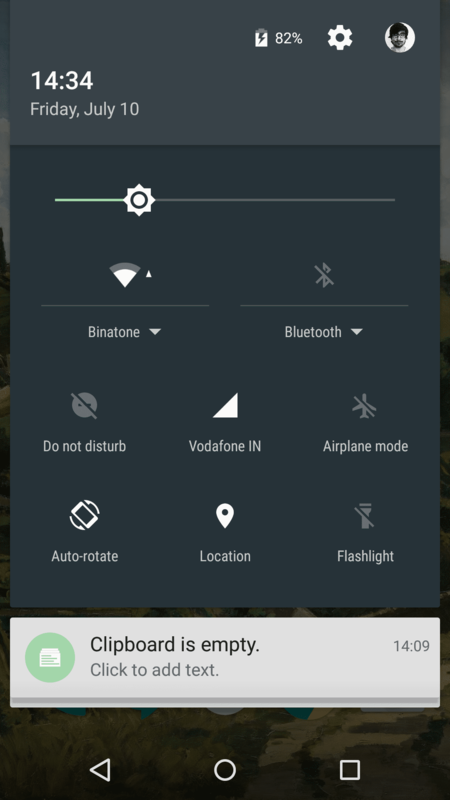 some background info: there are two places where you can toggle the Airplane mode; in the Quick Settings UI, and by long pressing the power button. It now seems, that these two are linked. I’d personally like to see them unlinked, and also, being able to edit the power menu options like some custom ROMs do. Read More: Custom ROMs: What makes them so popular? Google seems to have removed the dark mode toggle, which they added in the initial Android M preview. Also, there’s no MultiWindow yet for all devices. However, this can be overcome with a simple build.prop edit from adb. 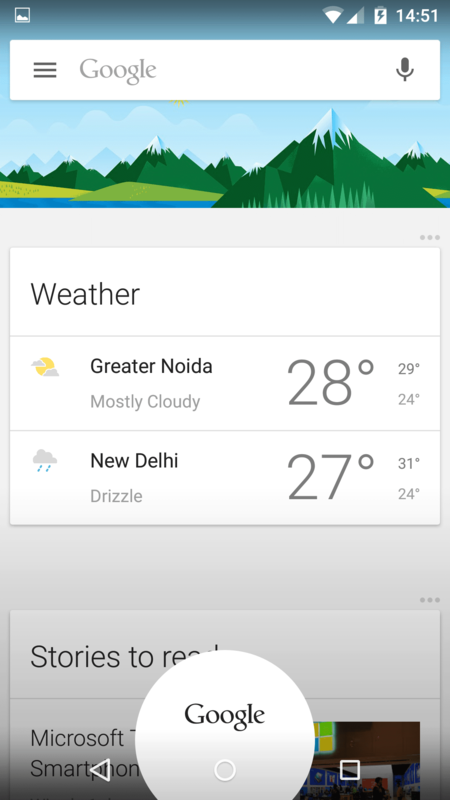 Whether or not you opt in for Google Now on Tap, long pressing the home button will take you to Google Now. Swipe up from home button to Google Now doesn’t work anymore. Also, if you pick a default action for the home button swipe up, Android M forgets it immediately, which I guess, means that these actions will be removed in the coming future; since they were incredibly annoying to begin with (in my opinion). 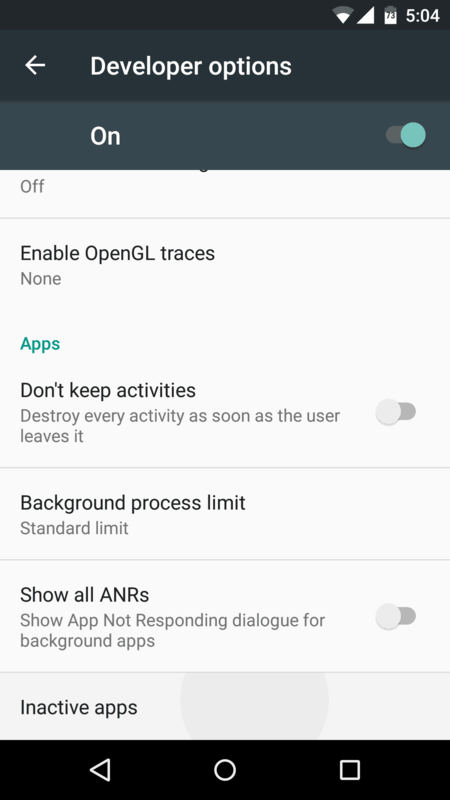 Since this isn’t the final release of Android M, which we do not foresee until Q4 of 2015; there are a few glitches/bugs in the Android M Developer Preview 2, mainly involving the Contacts Sync, and sharing videos from the Youtube, but most of these issues are likely to be ironed out before the final release. Instead of having to meddle with “Select USB Configuration” every time now, USB connections to your PC are automatically detected, saving you the hassles. Also, the default icon’s changed from the USB logo to the M logo. 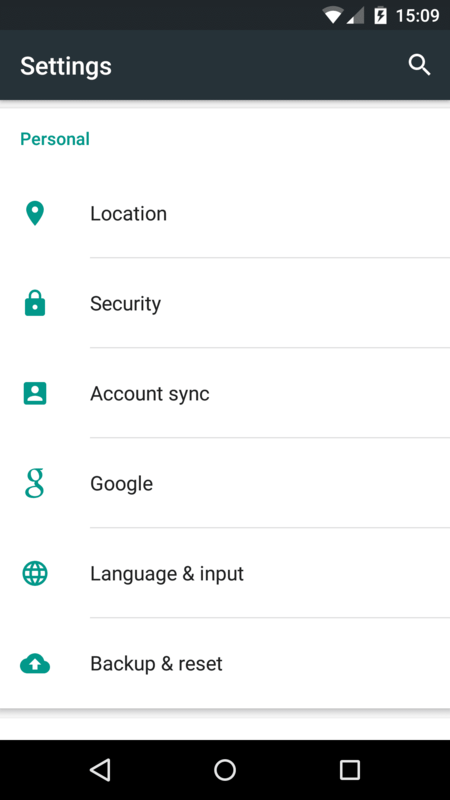 “Accounts” Setting is changed to “Account Sync”. This was probably because “Accounts” would likely have been confused with “Users” option. So, yes. Expect more strings to be changed. 10: More Google/System Services are now exempt from Doze. The Good news however is that you can unexempt these services. The Bad news, if you didn’t know these were exempt in the first place, you’d be searching in vain for the cause of battery drain. 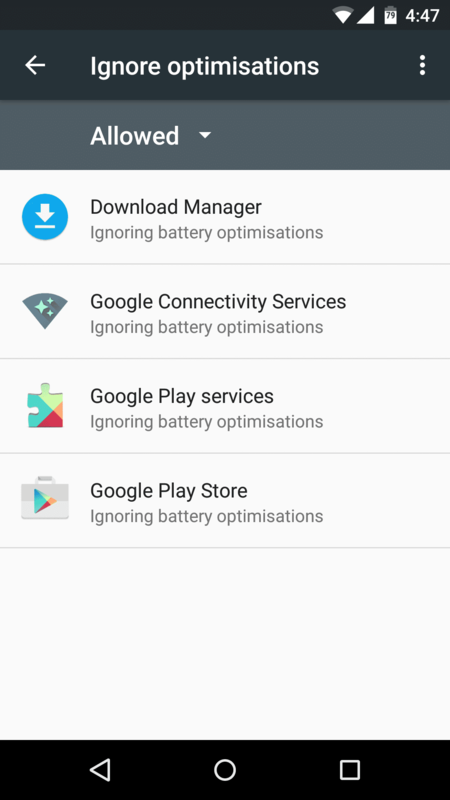 Android M can now show how much percentage of battery an app has taken. This is likely present in custom ROMs already, and perhaps was since Android L too; however is now getting better. This was seen coming, especially due to all the new changes to power with Android M.
Though there has been support for custom SMS apps and dialers, Android came with the option to make one of these custom Messaging Apps default handlers since Kitkat. 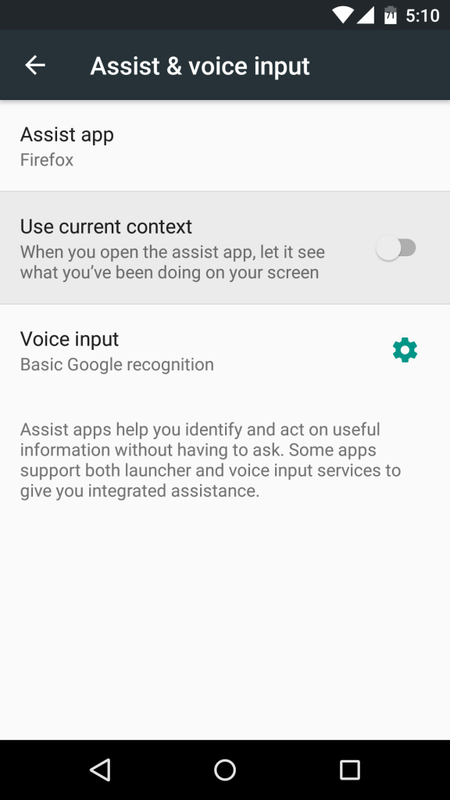 Google first introduced the option to make Hangouts the default SMS handlers, and a lot of custom SMS apps have caught up since. 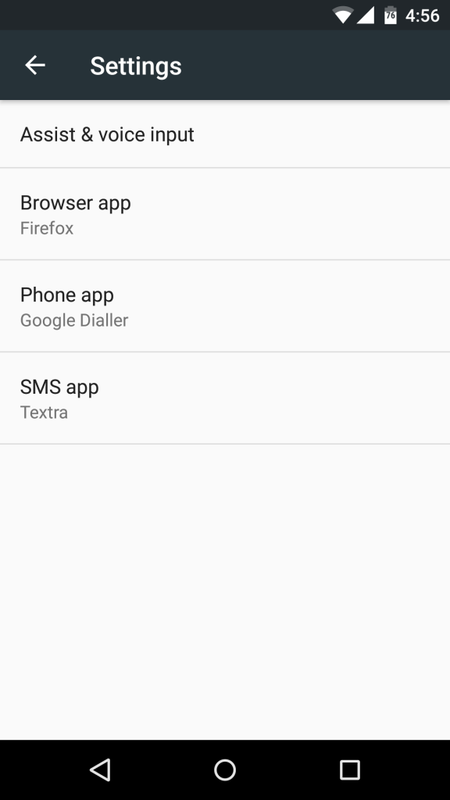 Now, with Android M, users can now set the default Dialer app, and Browser too. With these changes, we’ll likely see a new option in the settings to deal with all the “default app” preferences soon. There’s a new “Inactive Apps” option in “Developer options” though we aren’t sure exactly how it works yet. There’s an option in Settings for enabling apps to see your ‘current context’. As it is worded, this lets apps see what’s on the screen. pro-privacy users, beware! Not sure if this also available for third-party apps, or just Google Now’s “on Tap”. 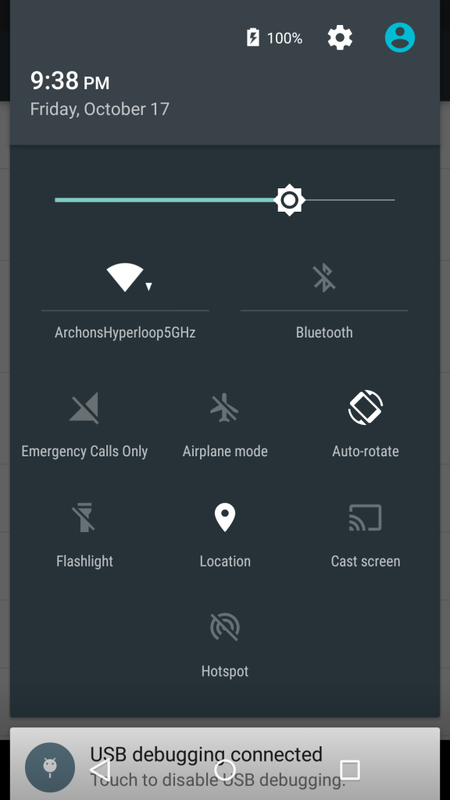 Lollipop had brought icon changes to the status bar, where if you’d connected to a Wi-Fi network which didn’t have internet connectivity, there’d be an exclamation mark on the Wi-Fi icon in the status bar. 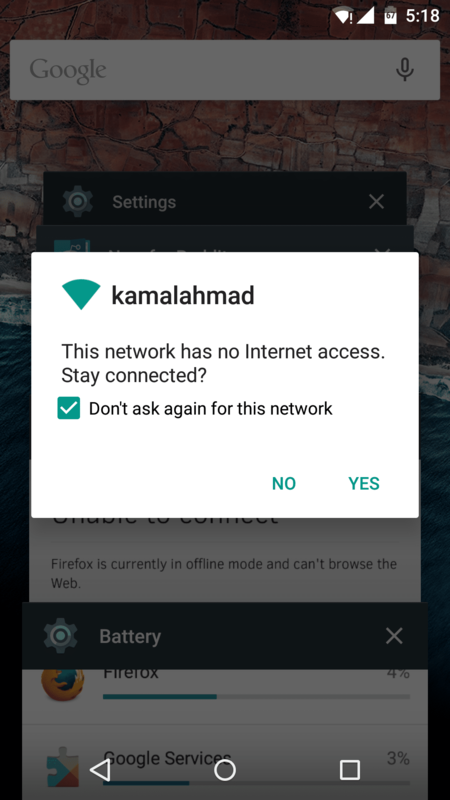 Now, with Android M, you are now asked if you want to disconnect from a Wi-Fi network if you’ve no internet connectivity for long. The initial Android M preview was a lagging a lot with device encryption enabled, and quite so even otherwise. However with the Android M Developer Preview 2, it’s now buttery smooth most of the time, even with encryption enabled. If this weren’t tweaks in the kernel, but in the OS, it’d be awesome! A few people had issues with the initial preview where they had issues with WiFi connectivity, and where “Bluetooth stopped working”. Now however, we haven’t had any reports of that with the second preview (yet); and so it’s probably safe to assume it’s been fixed. We hope this wouldn’t be with the final release. Material’s here to stay and we won’t be having much major design changes for quite some time now. However, Material Design will be improving, along with the whole UI in general, like these subtle changes listed above. There are small changes everywhere pleasing to the eye, for example this: Material Screen Transition. What is the small (likely unnoticeable) change that you liked the most, and probably the ones you didn’t quite expect; or ones you’d like to see? Let us know in the comments below!